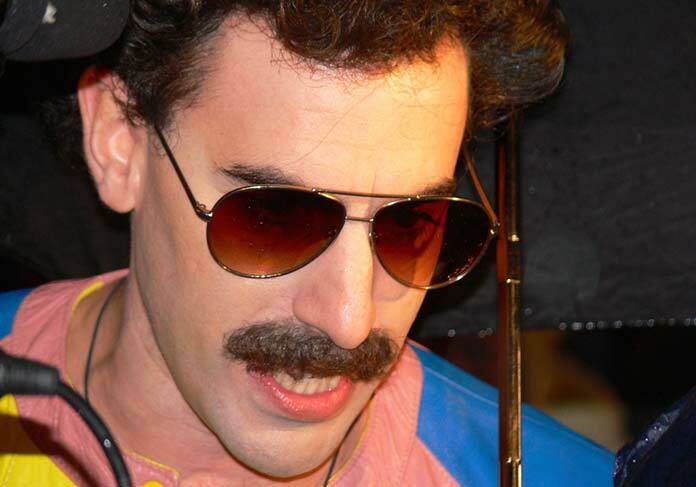 Sacha Baron Cohen’s film Borat is banned from import to Kazakhstan. Though the film was never released, a few Amazon copies have snuck past officials. The film is also banned in Russian and most Arabic-speaking countries, except Lebanon. You won’t be brushing up on your cultural learnings with Borat anytime soon in these countries. You know that lightbulb moment you get when you have a bright idea? Kind of hard to have with the new energy efficient lightbulbs that save up to 75% in energy. 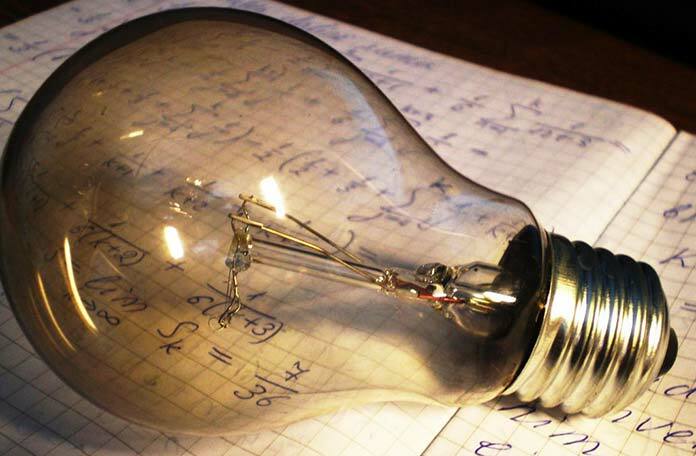 Incandescent lightbulbs are banned in the “down under” after Australia passed a law in 2007. Similarly, Cuba banned all import of the lightbulbs in 2005. Canada has banned used or second-hand mattresses. 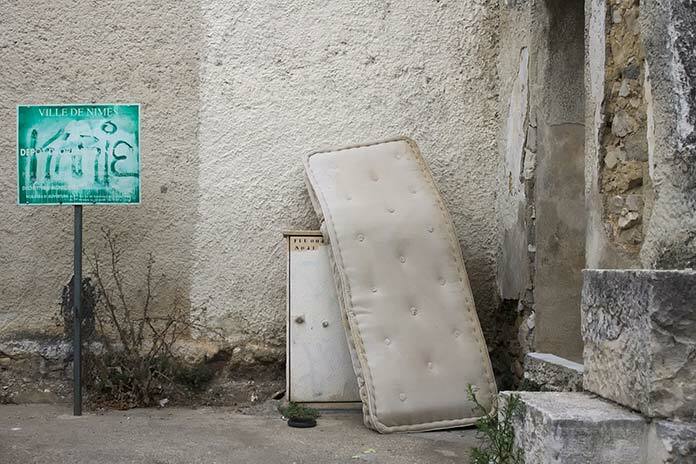 Old mattresses are not allowed in the country unless the item has a certificate to verify it has been cleaned and fumigated in the country of export. Bedbugs and fire safety concerns were behind the decision. Any goods manufactured or produced wholly or partially by prison labour are banned from entering Canada. This includes bicycles, rubbish bags, leather goods and products. 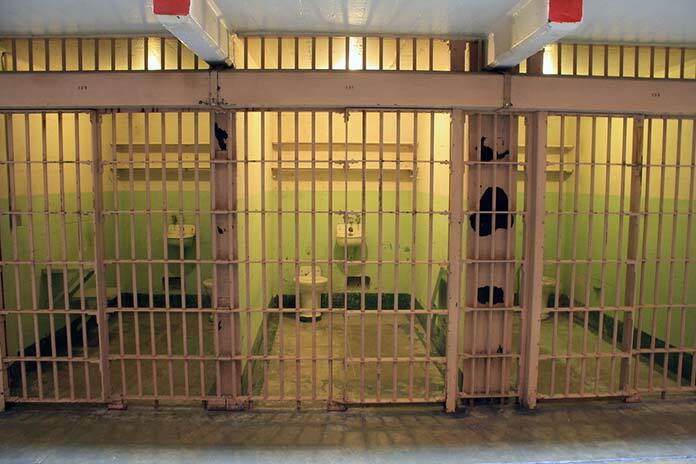 Quite what our Canadian cousins have against things made by inmates, we believe in rehabilitation. Go on, give them a (prison) break. Masks cannot be sent to Saudi Arabia. 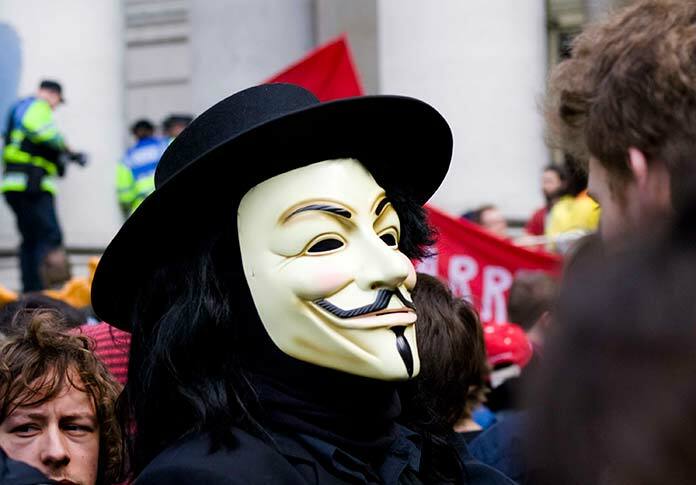 In 2013, Guy Fawkes’ masks were banned following the movie V for Vendetta. The mask became a popular way from protesters to protest and retain their anonymity. Children’s parties and masked balls have a hard time. 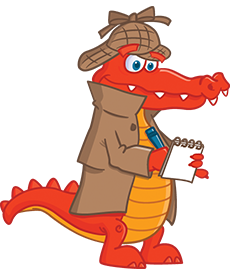 Mark Bunce is a content executive at Fastlane International™, a leading online international courier service.